If you’re like me, planning for 2017 is top-of-mind these days. 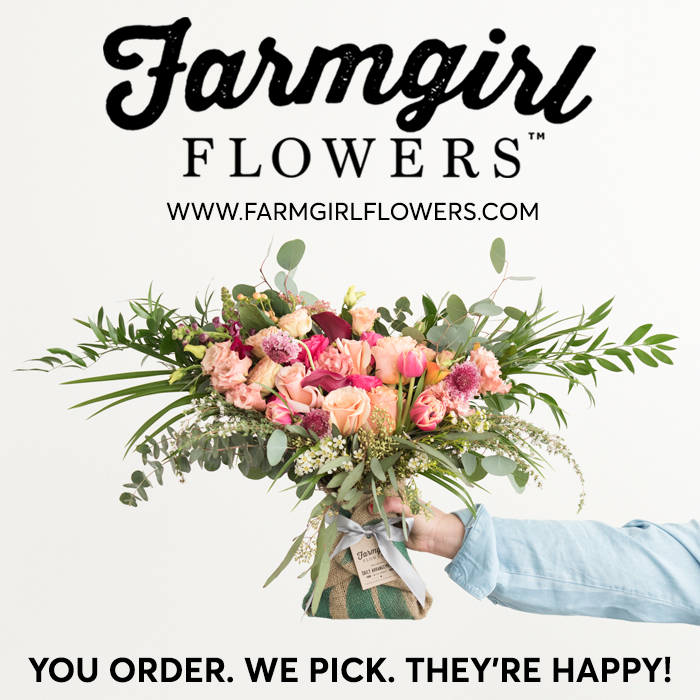 And it’s not too early to begin your American Flowers Week 2017 promotional prep! Here’s some inspiration to get you started. 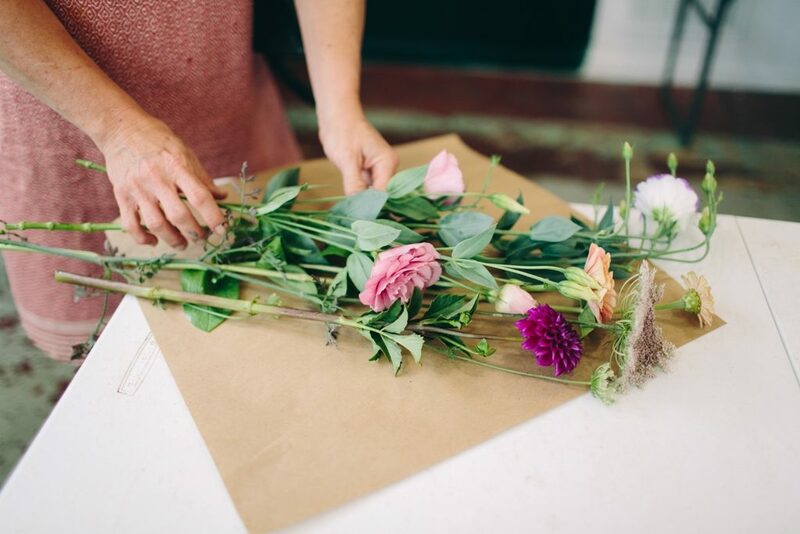 I’ve been wanting to share the story of SC Upstate Flowers, a group of creative and motivated flower farmers who are staking a claim for Slow Flowers in their community. 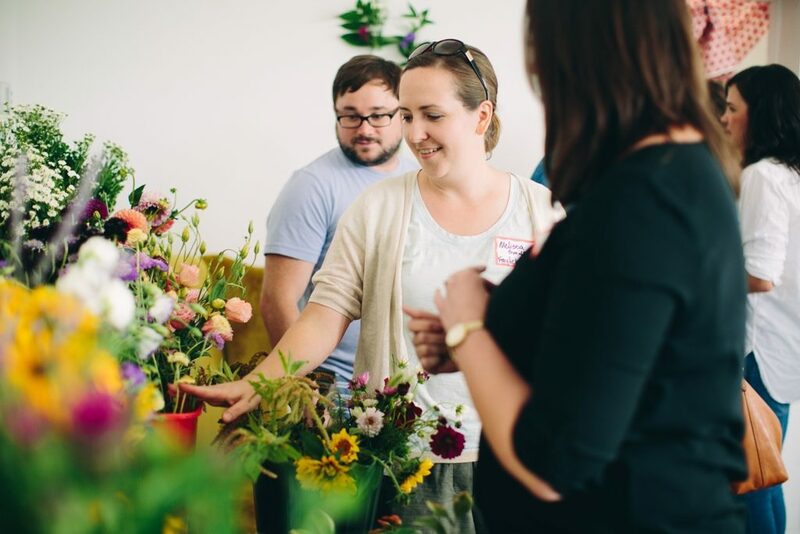 They planned a fun, festive, floral — and affordable — promotional event that was a huge success. The goal? 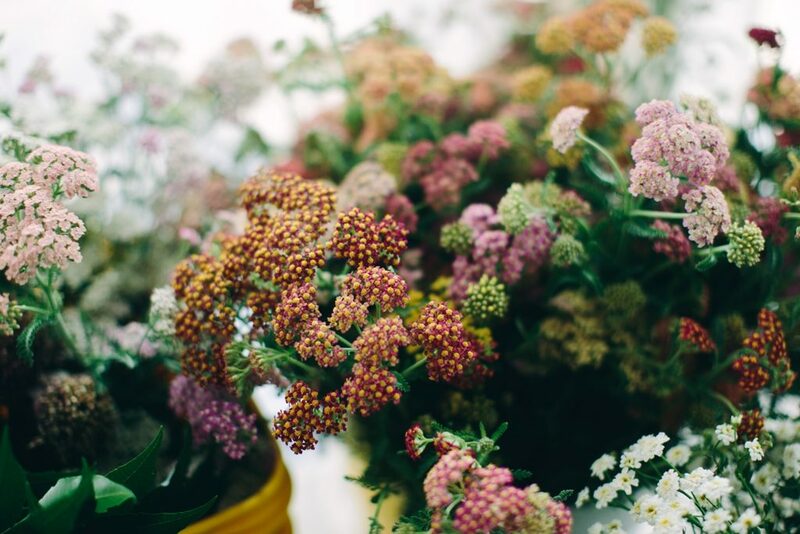 To use the occasion of American Flowers Week to introduce themselves and their beautiful, local blooms to their hometown florists. 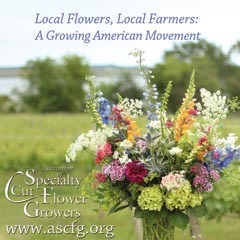 Flower farmer and Slowflowers.com member Melissa Smith of Fraylick Farmknew that American Flowers Week 2016 (June 28-July 4) was coming up after reading about it in Slowflowers.com newsletters. 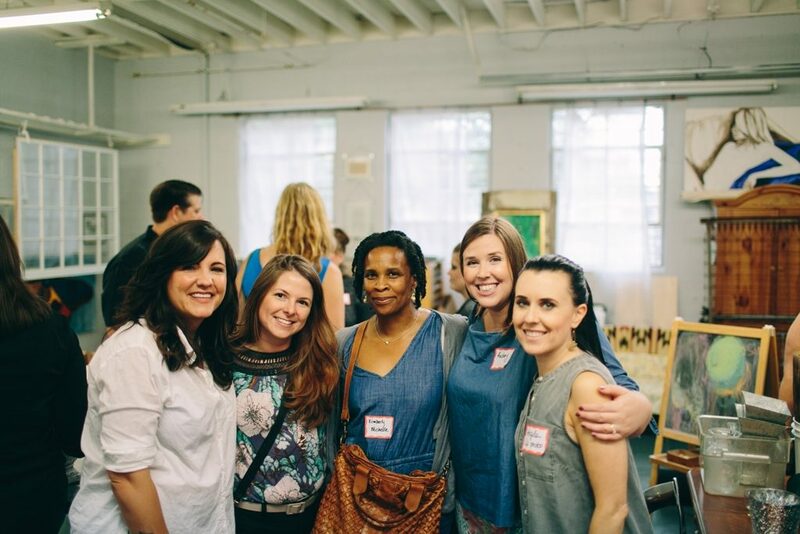 “I thought, ‘we need to do something with this — this is a good opportunity,’” she explained. 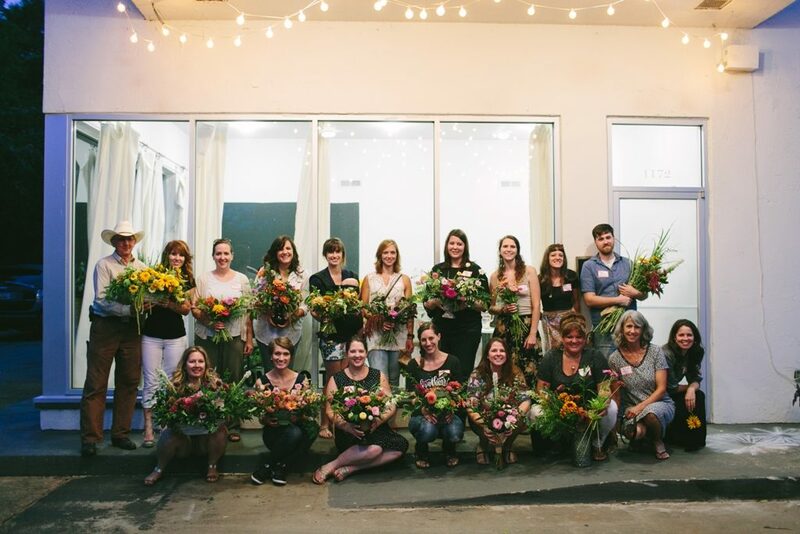 The idea of a “Farmer-Florist Party” took on a life of its own when Suzie Bunn of Statice Floral offered to hold the party in her Greenville studio. 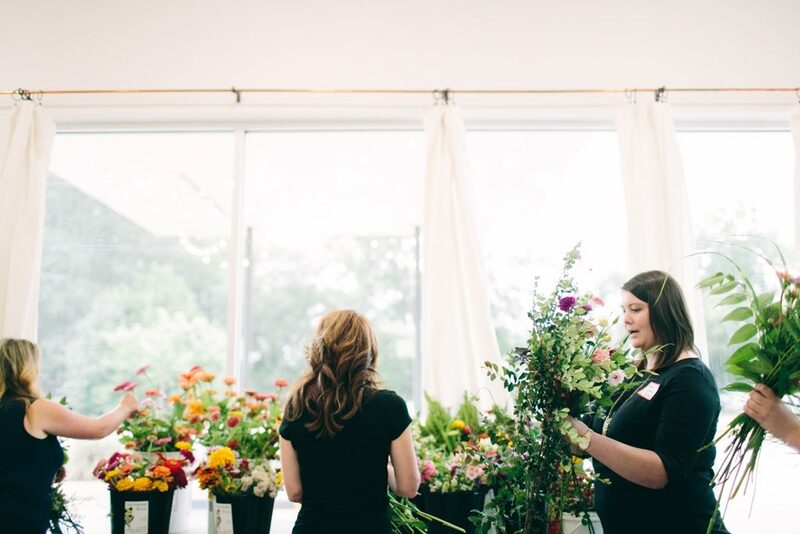 Gorgeous, natural light fills The Station, where florist Suzie Bunn and her business Statice Floral are based. “The Station,” where Suzie’s design studio is housed, is actually an old gas station converted into a multi-artist commercial space. 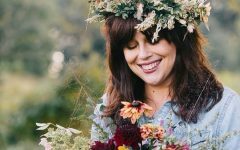 In addition to a printmaker, two photographers work here, including Angela Zion, who offered to capture the Farmer-Florist Party on film. She has generously shared some of those images with us here. 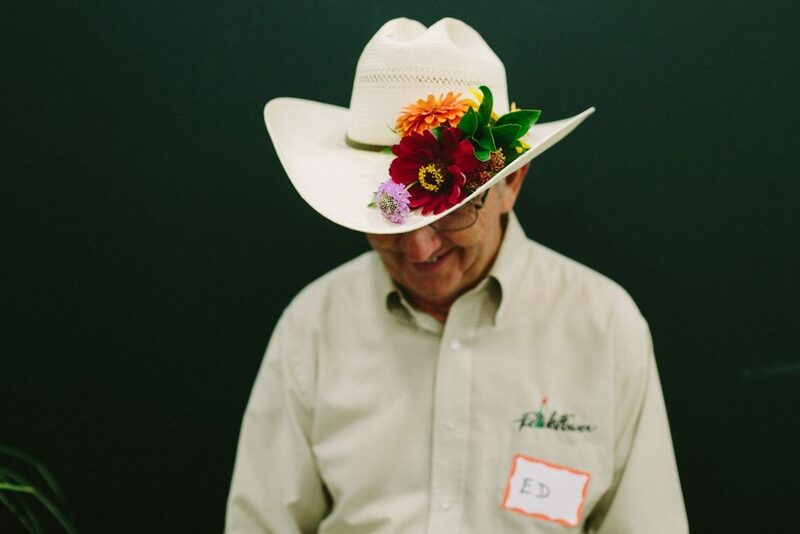 Some of those invites were “cold calls,” but when the farmer arrived holding a sample bouquet, the introduction was easy. 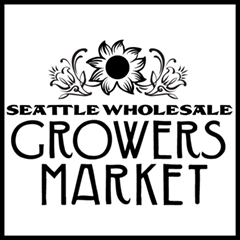 The message: Come and make an arrangement for yourself; enjoy a glass of wine on us; and play with beautiful, local, American grown floral products. 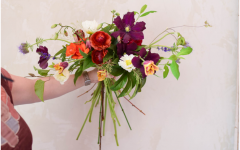 It made a huge impression on the florists to have a chance to design with the first local dahlias of the season, to experience full, multipetaled lisianthus unlike anything they’d ever seen before, and to learn about sourcing from farms in their area. 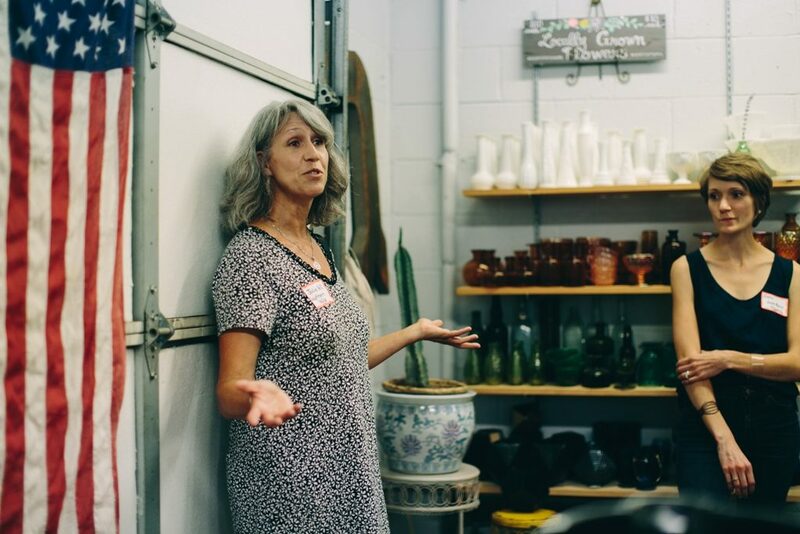 The party was about creating relationships, and as we’ve heard time and again from others in the Slow Flowers Movement, that’s the basis for doing business. 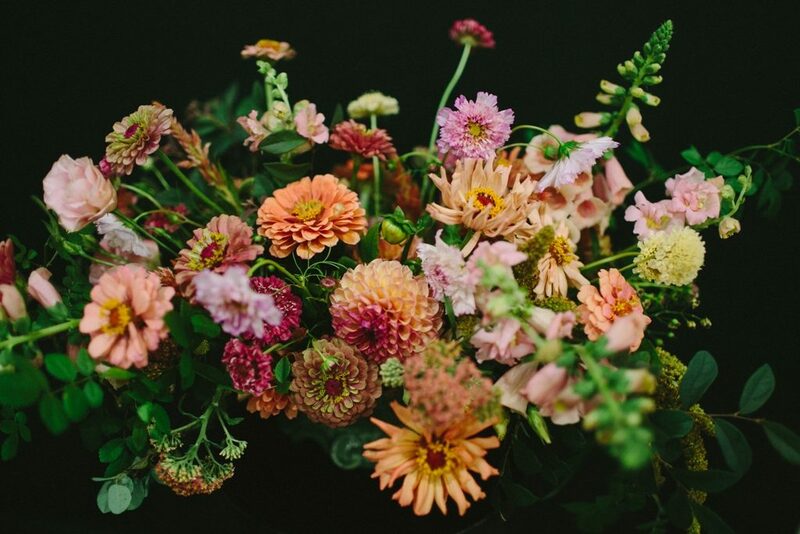 SC Upstate Flowers was formed in early 2016, a collective mix of younger farms and farms that have been in business for more than a decade. 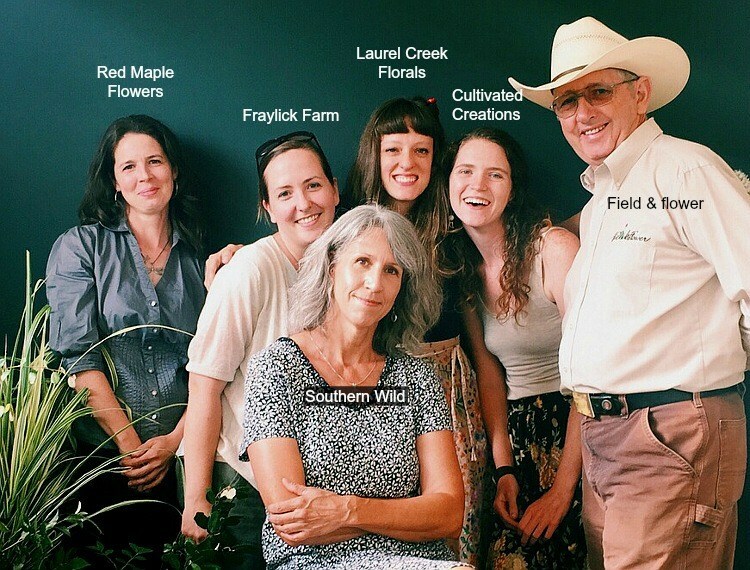 I met flower farmer Melissa Smith and several others in the SC Upstate Flowers group a few months ago when they came to the Slow Flowers Meet-Up in the Raleigh-Durham, N.C. area.Their sense of collaboration and mutual respect for one another left me wanting to learn what’s working for them. Melissa and her husband Josh own Fraylick Farm, based in Travelers Rest, S.C., about 10 miles north of Greenville, S.C., and 10 miles south of the S.C.-N.C. state line. “The state of South Carolina in general is getting a whole lot more flower-focused,” she told me in a phone interview. 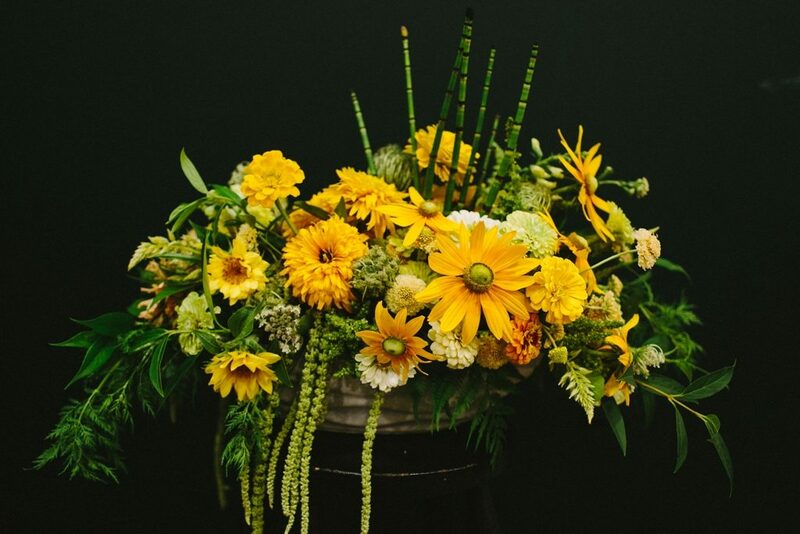 Thanks to Melissa’s background in graphic design and computers, and since it was still early in the season, SC Upstate Flowers launched a simple web site in March 2016. 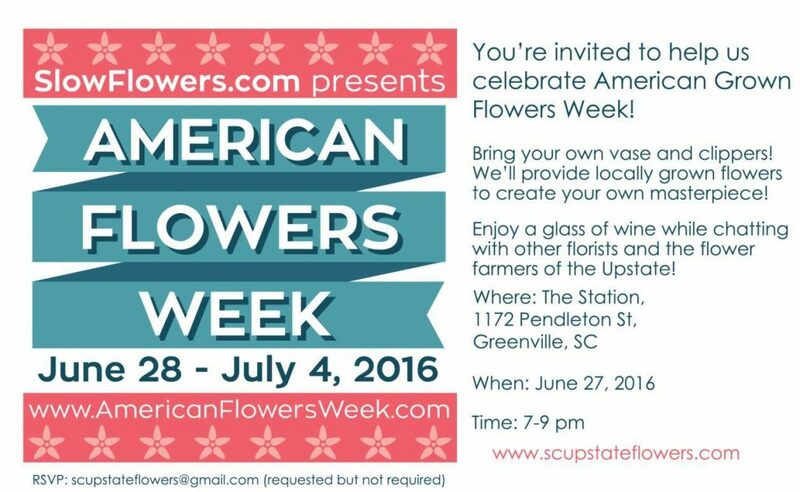 A Facebook page and Instagram account, and the frequently-used hashtag #scupstateflowers, naturally followed. 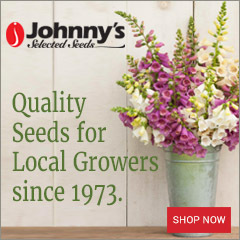 By the first weekend of April 2016, SC Upstate Flowers posted a wholesale availability/price list on its site and introduced itself by email to a list of florists in the area. 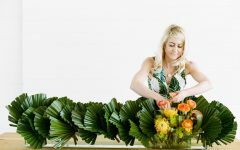 With Melissa taking the lead on wholesale communications to florists, Julie has stepped in to manage the consumer-facing promotions. 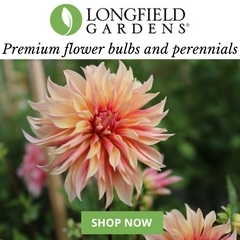 Managing the two parallel strategies makes sense because of the diversified sales channels among the SC Upstate Flowers’ member farms (some are wholesale-only, like Fraylick Farm; others move a lot of product through local farmers’ markets). The main consumer event of the season took place the first weekend in October: the SC Flower Throwdown. 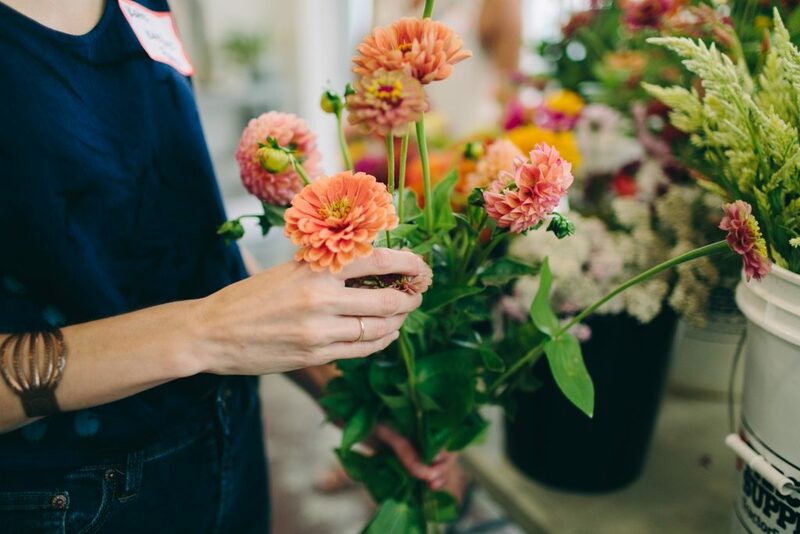 Held at the downtown Greenville Farmers’ Market, the “challenge” paired four local florists in teams with four flower farmers. 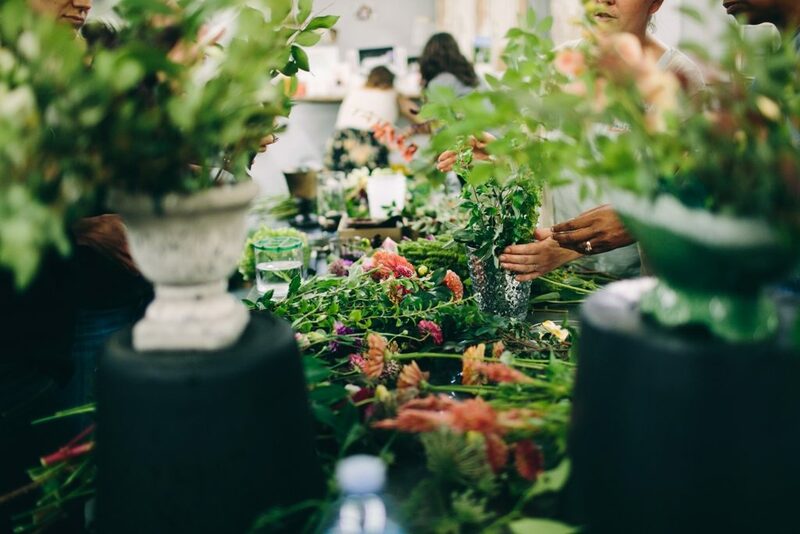 Each team competed to design a hand-tied bouquet, a large-scale arrangement, and a small installation piece. 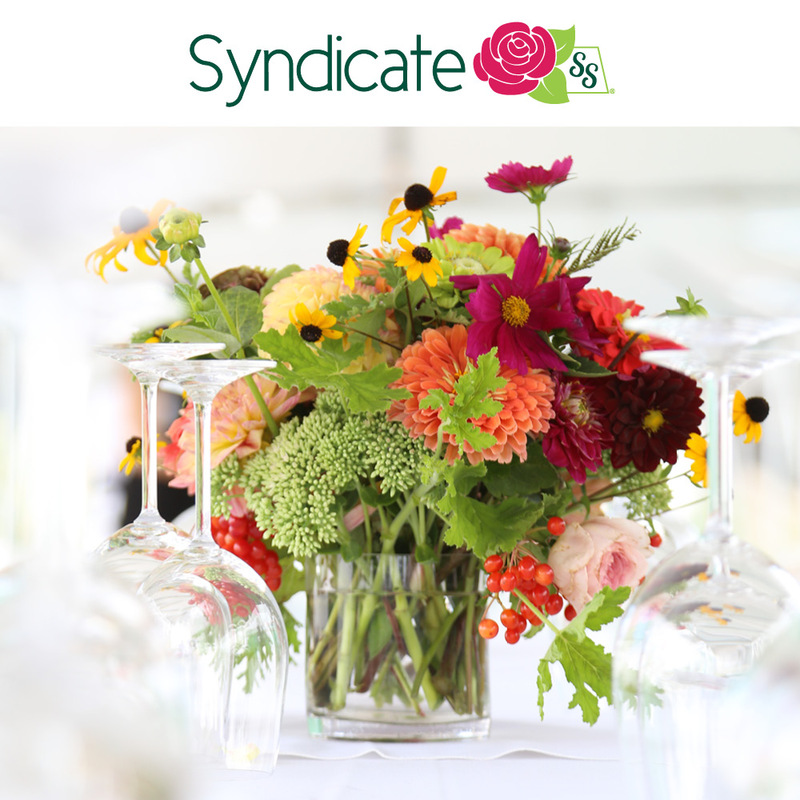 Local media personalities were tapped to judge the event and all the floral arrangements were donated to a local children’s hospital. 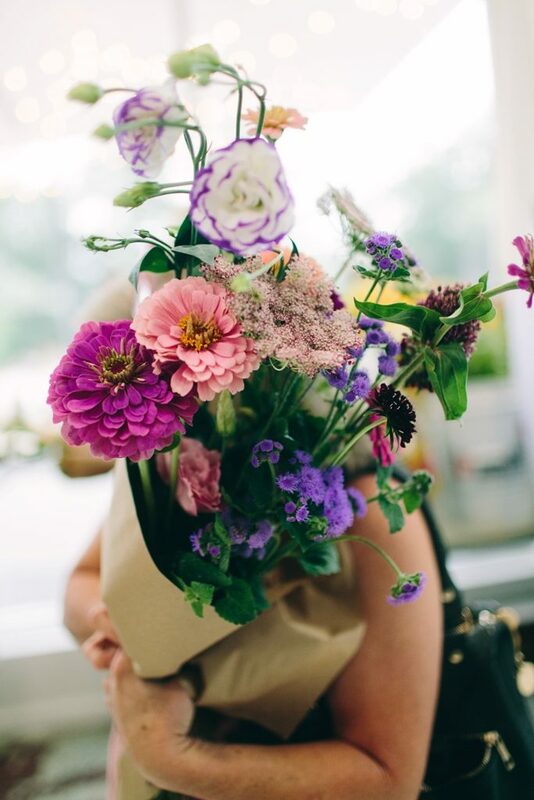 While the farmers’ market management was skeptical, the SC Upstate Flowers team knew that a lively competition with flowers would engage shoppers — and it did just that. “We had a huge crowd,” Melissa says. 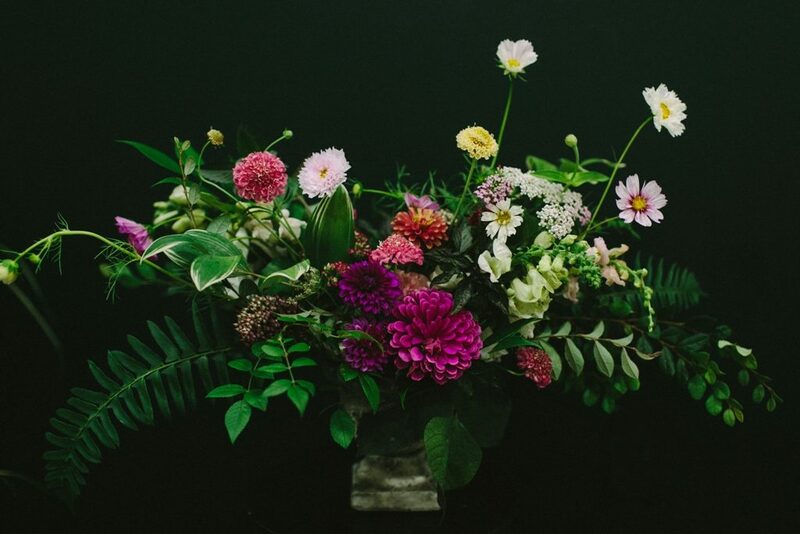 The goal of introducing beautiful SC-grown flowers to market shoppers was achieved and SC Upstate Flowers is now planning to bring a “flower photo booth” to the market as a spring event to launch the season.